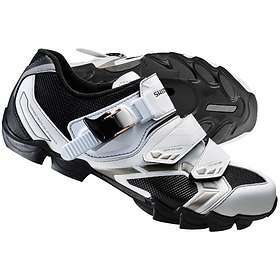 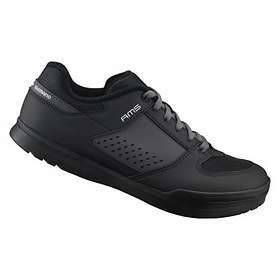 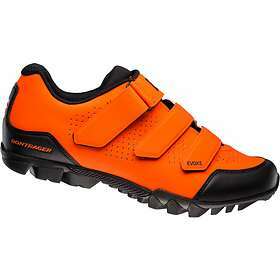 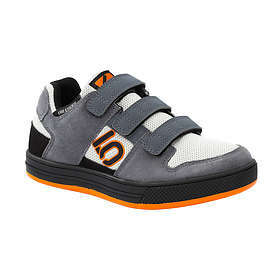 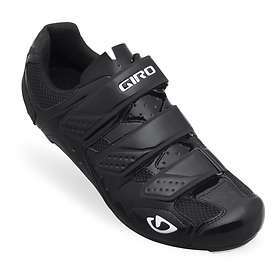 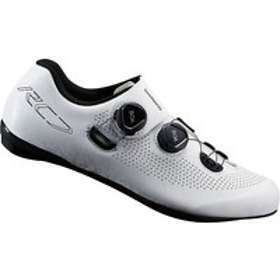 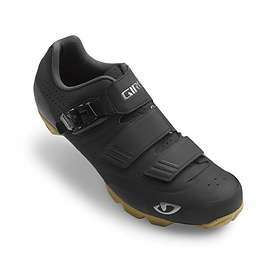 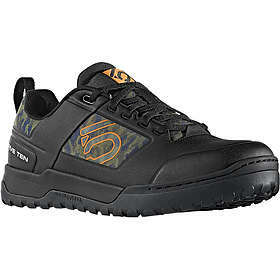 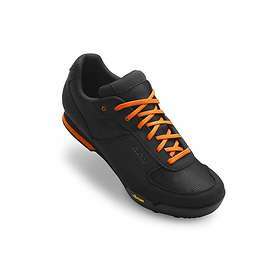 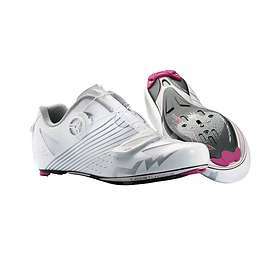 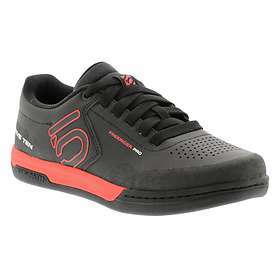 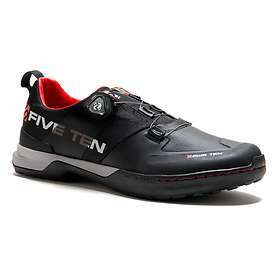 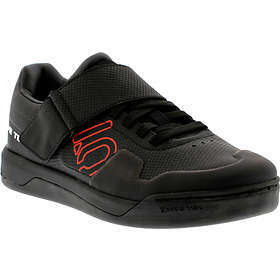 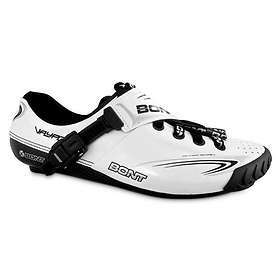 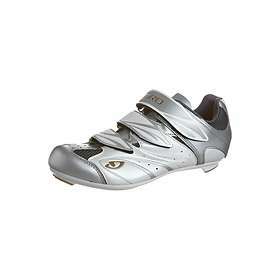 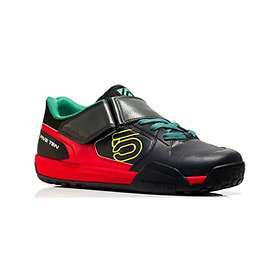 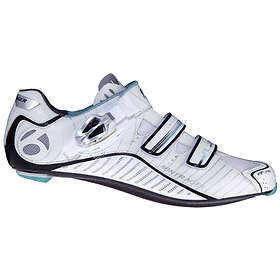 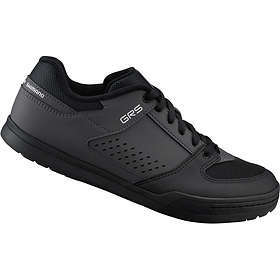 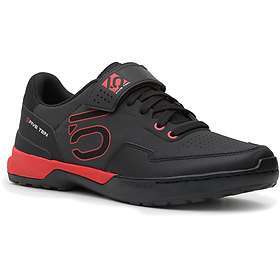 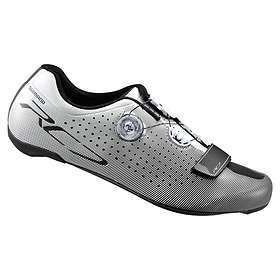 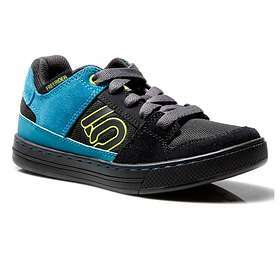 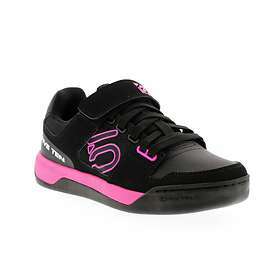 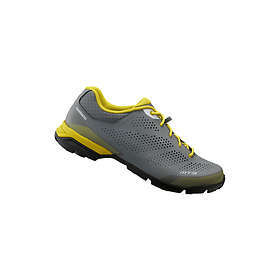 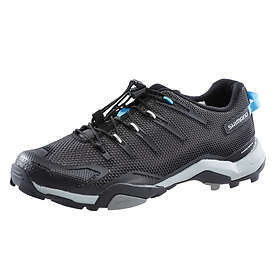 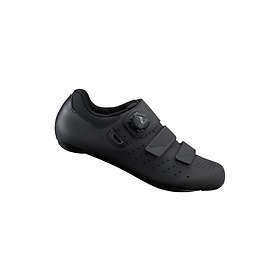 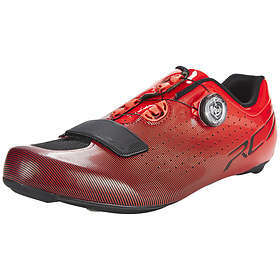 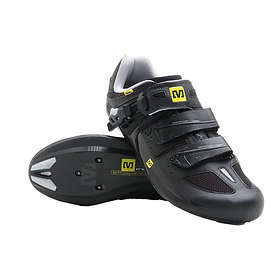 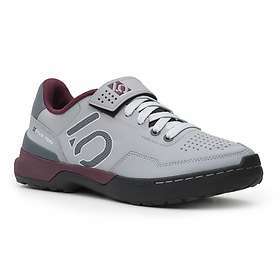 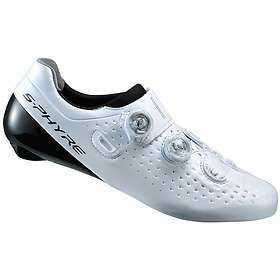 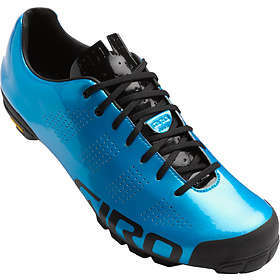 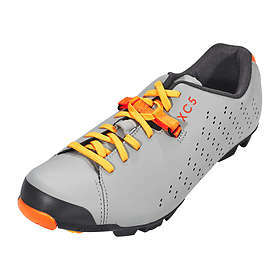 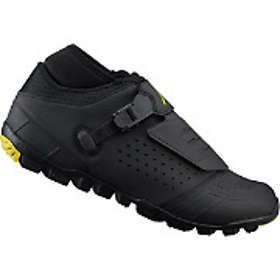 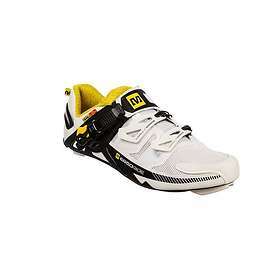 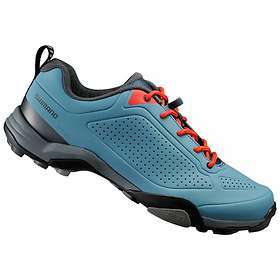 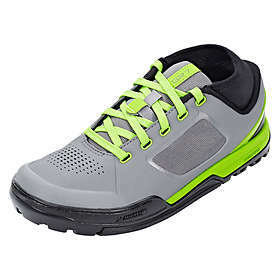 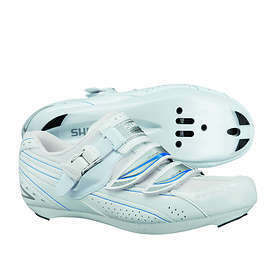 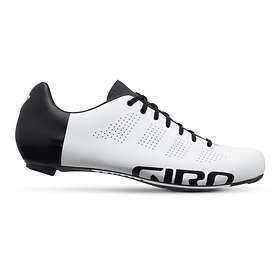 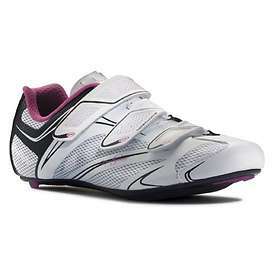 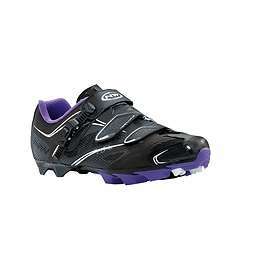 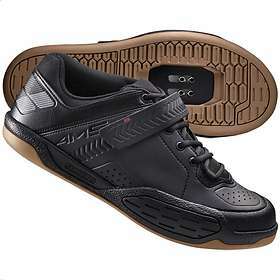 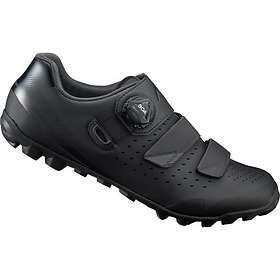 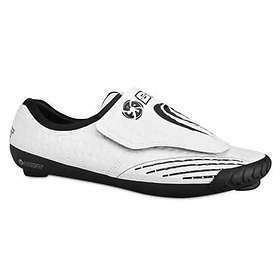 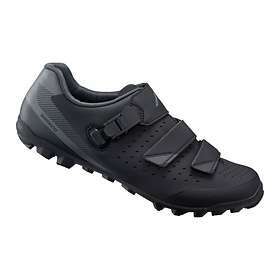 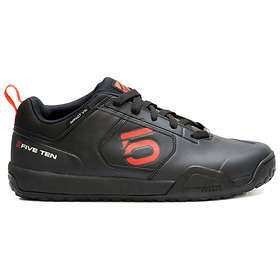 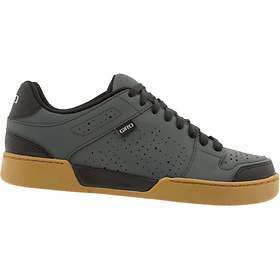 Shoes specifically designed for cyclists, with shields from Crank Brothers, SPD or Campagnolo. 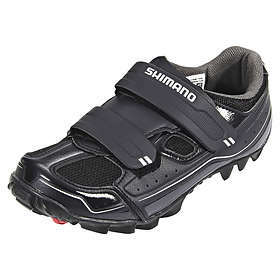 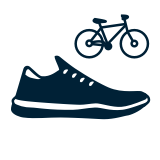 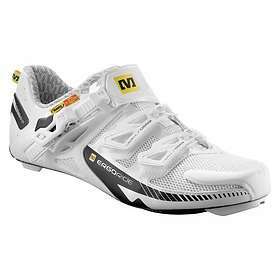 Here you'll find all kinds of shoes from popular manufacturers such as Shimano, Pearl, Scott and Izumo. 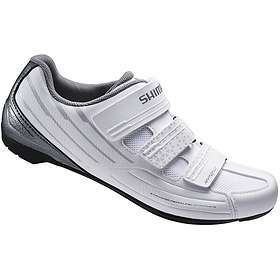 Prices from 7 shops in this category.